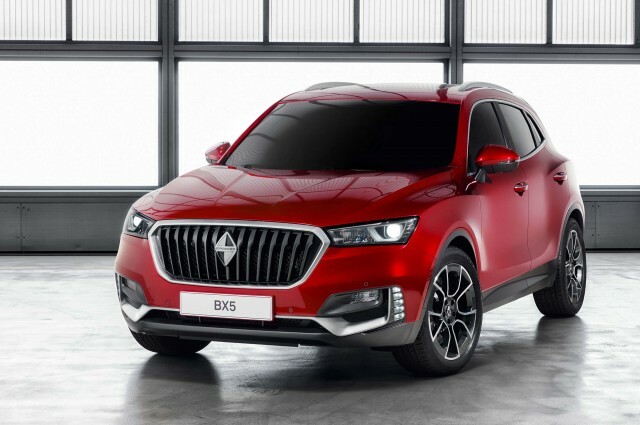 The German luxury brand, revived with the help of Chinese automaker BAIC/Foton, will be sold in the UK and Ireland from 2019.
International Motors will handle sales and distribution of the Borgward in the UK and Ireland. International Motors currently handles Subaru, Great Wall and Isuzu. 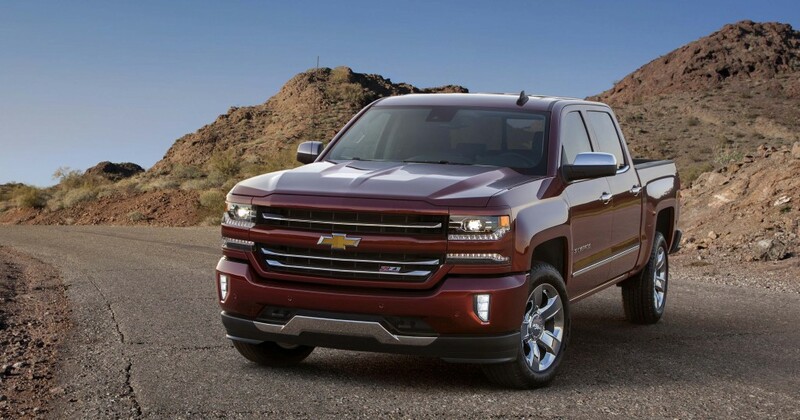 It introduced Hyundai and SsangYong to the UK and Irish markets too. 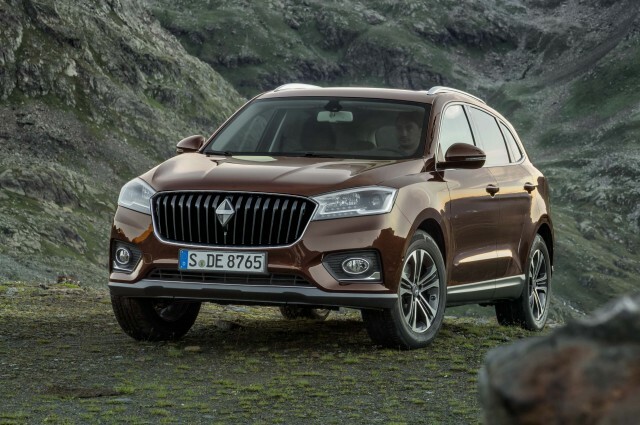 Borgward is currently available in Europe and China, and is slowly expanding its sales footprint to include Russia, eastern Europe and the Middle East. 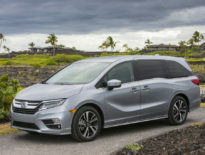 It currently produces a range of near luxury SUVs (BX5 and BX7), and is about to add the BX6 coupe SUV and electric versions to its range.